Juicing has become quite the health trend this past year, with all sorts of hype surrounding it. The act of juicing typically requires a machine or equipment that use special blades to chop up your fruits or vegetables into small pieces, then spins them to separate the juice from the pulp. This helps eliminate the majority of the fiber in it, giving you a refreshing, freshly pressed cup of juice. 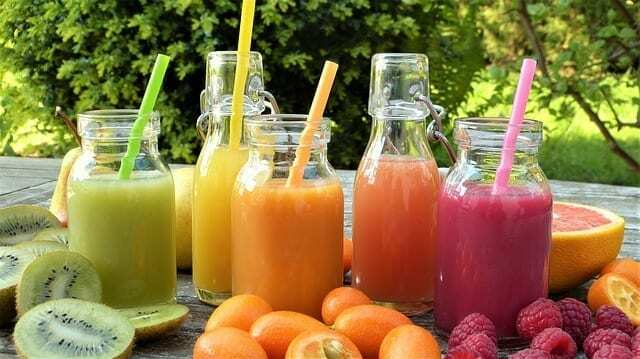 While there are plenty of different juicers you can buy, there are benefits to juicing that you can utilize no matter your equipment. Juicing everyday can be an easy way for you to consume more fruits and vegetables everyday. It is much easier to get your daily recommended servings if you juice them as opposed to eating them. Juicing allows you to benefit from the all the nutrients that fruits and vegetables can give you in a much easier to consume format. 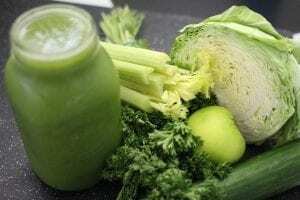 Rather than having to eat some celery, spinach, and an apple, you can simply throw those in a juicer, and make yourself an easy to drink green smoothie that is delicious and nutritious. While you still get all the nutritional benefits of fruits and vegetables when juicing, it also makes it easier for you to digest it all. When juicing, you skip mastication, which is the first step to digesting your food. Raw fruits and vegetables require extensive chewing, which can lead to indigestion if not thoroughly chewed. When consuming juiced fruits and vegetables, your body won’t have to work as hard in order to break them down, and the nutrients will be absorbed quicker. Juicing is one of the best ways to detoxify the body, as the flood of nutrients it brings to your body are great at breaking down toxins. 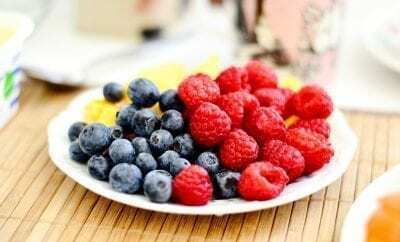 If you have ever heard of a juice cleanse, that is the reason why you cut out all solid foods and only drink juiced fruits and vegetables for a number of days. This allows the body to flush itself of all toxins it may be harboring, especially in your liver and colon. Some of the most used ingredients that are full of nutrients include grapefruit, lemon, and garlic, which do a great job at helping your liver purge any toxins, and help it function at full capacity. For the busy professionals who need that extra brain boost throughout the day, juicing can be one of the best tools to help you achieve that. Green juices and smoothies can be some of the most effective things you can use to get your brain moving. Green, leafy vegetables have antioxidants in them that support healthy brain function. While not as pronounced as caffeine, it is a more subtle feeling of wellness that some people may prefer. Ingredients that can help you achieve more mindful stability include beets, ginger, sprouts, kale, and turmeric. If you are constantly struggling with stress in your life, then juicing could be a major key to reducing it. By loading up your juices with spinach, it can help reduce your daily stress and have you feeling better in time. 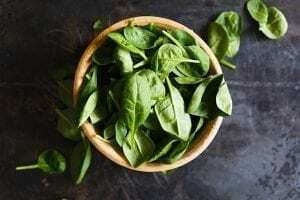 Spinach is high in tryptophan and magnesium, both of which are great for inducing a feeling of wellness and relaxation, which can help you cope with your daily stress. Next Story → Is the Age of Snapchat Finally Over?